Post your Cit/Peu/Ren air conditioning queries or advice. 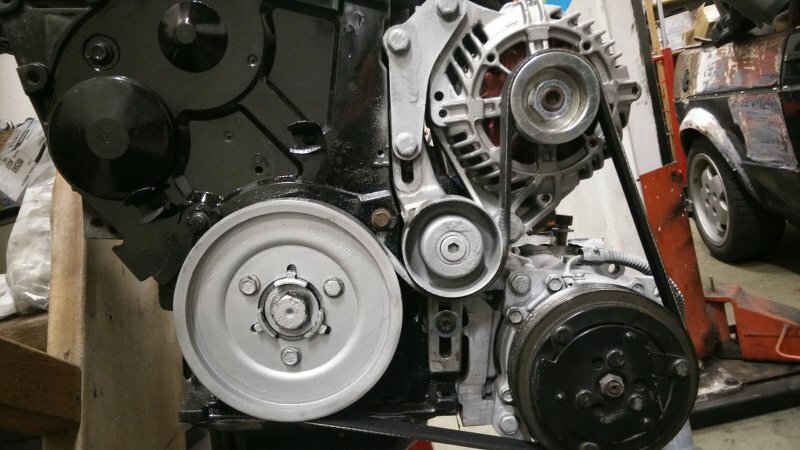 Guess what I am finishing my engine and so I want to add the compressor already due space and the bracket holding the A/C compressor doesn't fit. 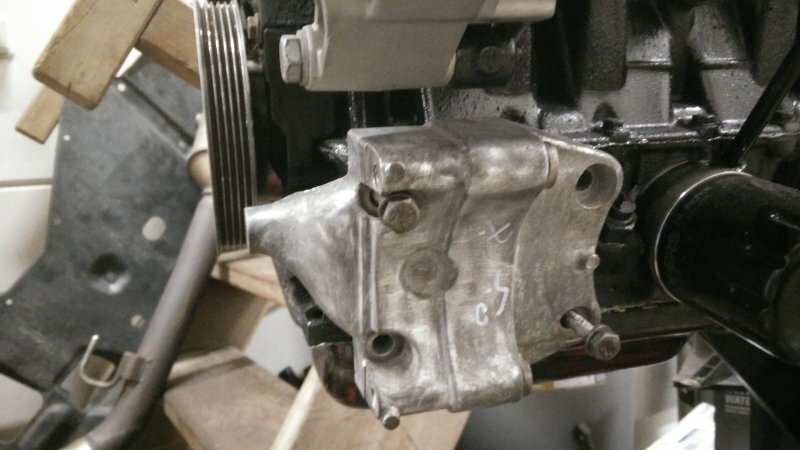 So there is a difference between steel and aluminium crankcase? 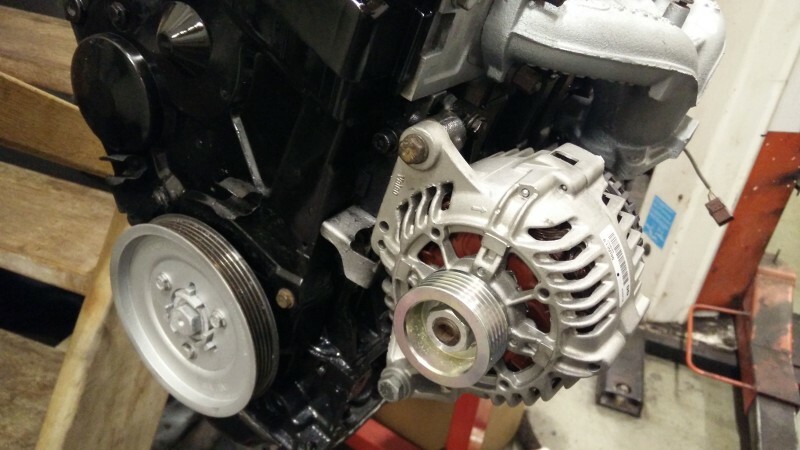 Another question is how to add the belt tensioner? Cars with A/C I think always had the aluminium sump to bolt the compressor to. I think that the alternator bracket and tensioner were also different with A/C fitted. Alternator bracket are for both the same with A/C. 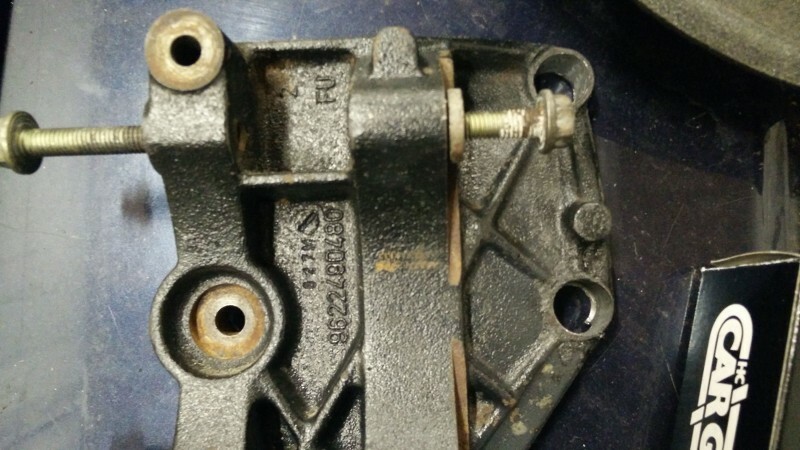 steel crankcase had a different mounting A/C bracket. Another question out of the blue is a 90A Alternator enough power for all the electrics on my car even after A/C install? Wiper motor ~300w :14V = ~21.5A ?? Cigarette lighter for accessories 100W :14V = 7.2A ?? Ignition coil 98W : 14V = 7A ?? Last edited by jsp on 15 Nov 2018, 03:48, edited 1 time in total. The highest output I can see from all the AX alternators is a 90 Amp Alternator in various brands. They go from 50 amp to 90 amp which includes models with air conditioning fitted. So as long as you don't have a load of amplifiers and a recording studio in the back you should be ok.
90A will be fine. Your calculation is around 'worst case, everything on', unlikely in practice. Some of your assumed wattages are a bit on the high side too. No I dont have a lot of audio in the car just basic two speaker and old 70s radio. Edit I corrected my amp usage and it's just enough in the worst case. Some of the electric parts. I dont have any info on those so I took the average.